37 years of experience within the craft! Take very quickly the temperature of the environment, making the floor pleasing to touch. 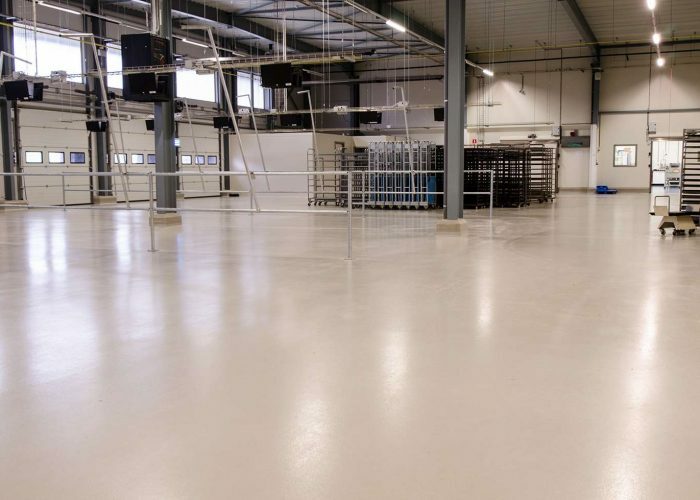 Its chemical and thermal resistant and meet the demands of impermeable floors. 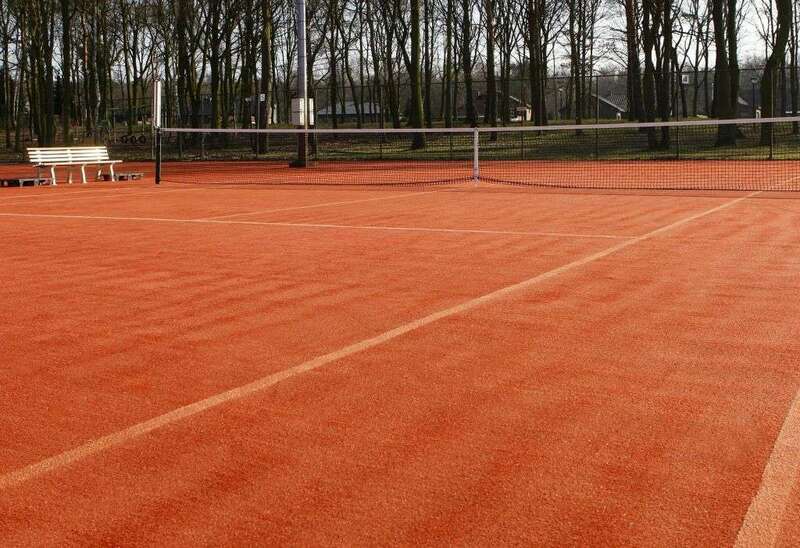 Sleek appearance, easy to maintain and applicable in areas with or without floor heating. 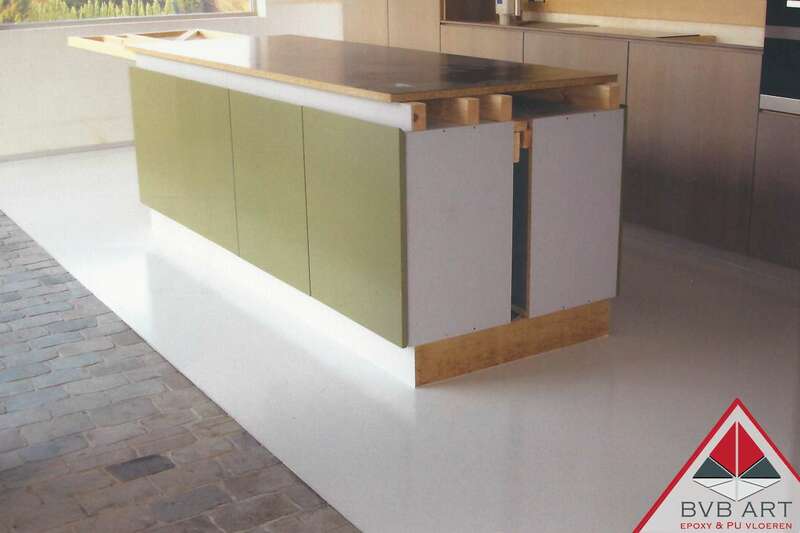 Projects & Realizations of Epoxy Vloeren EU. 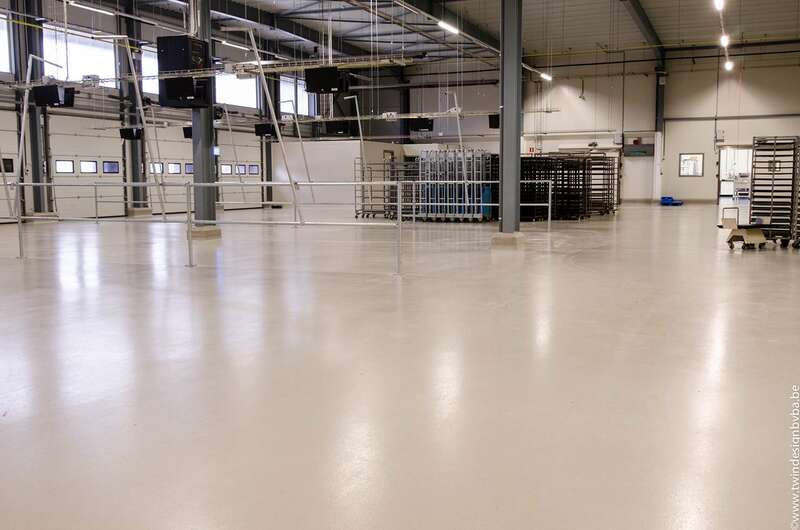 What does Epoxy Vloeren EU? For qualitative floor and wall systems. Not too different from our fellow competitors, but the difference lies in the heart of our business and our exceptional talented craftsmen who just can make a difference, our customers have access to the most exclusive floor and the best service that we can provide you with, the highest care to accommodate you with all your needs. 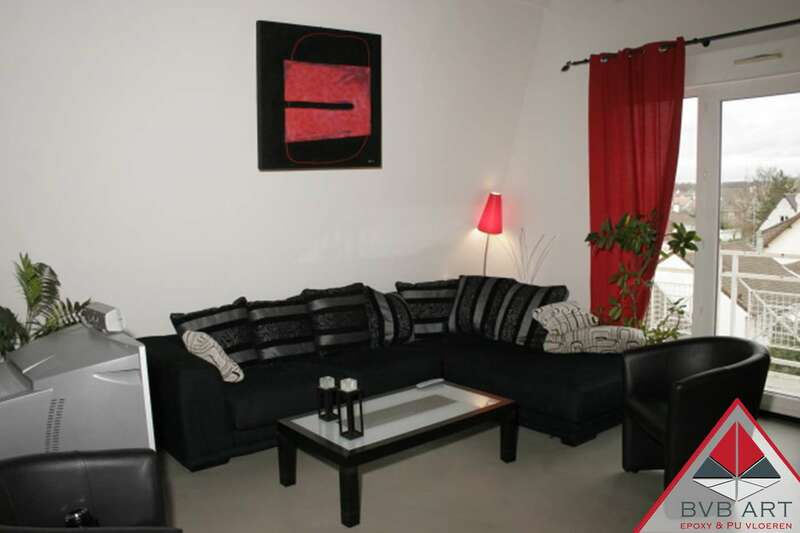 Do you want to unite the warmth of a carpet with the solidity of a stone floor? Then providing a stone carpet might help. 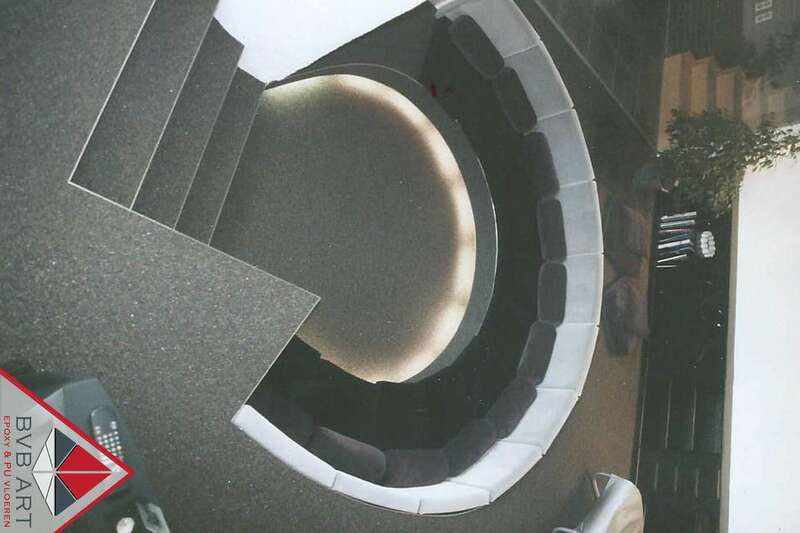 A stone carpet consists of small round or flattened stones, tied with an insoluble resin which both protects your stone carpet from dirt, liquids and also against UV rays. 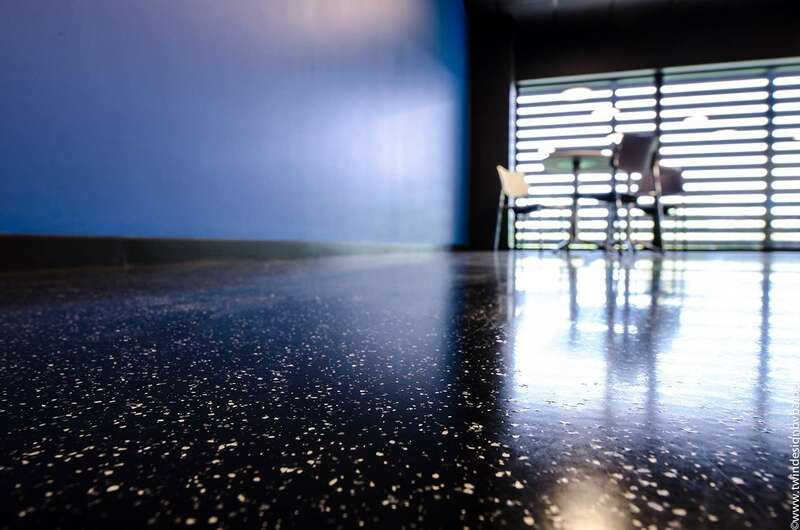 Whether you have a modern, classic or a trendy interior or even industrial … It does not matter, because this type of flooring fits any decor and is available in any color. And in addition, each design can be made in to your floor. 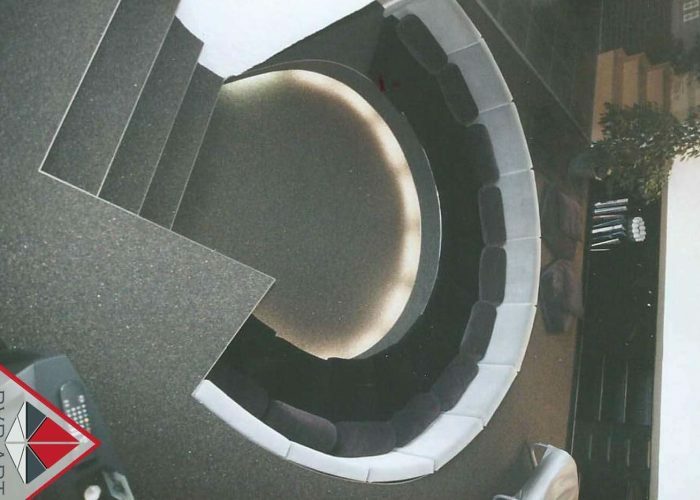 And did you know that you can also wrap your staircase with decorative gravel? 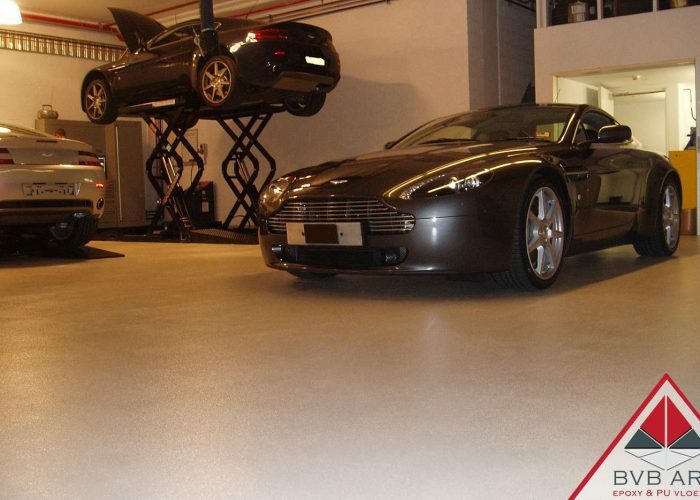 The difference from Epoxy Vloeren EU compared to the competition lies in the passion for the craftsmanship. 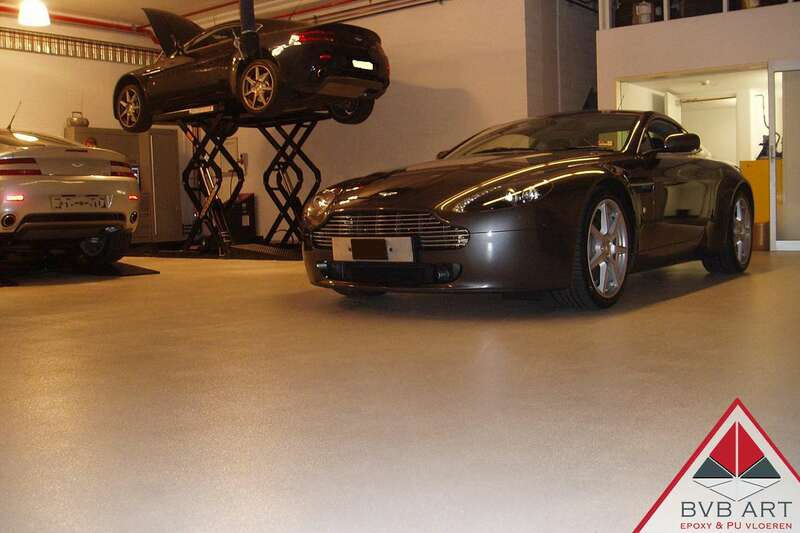 Epoxy Vloeren EU works only with talented craftsmen that make the difference in any floor. 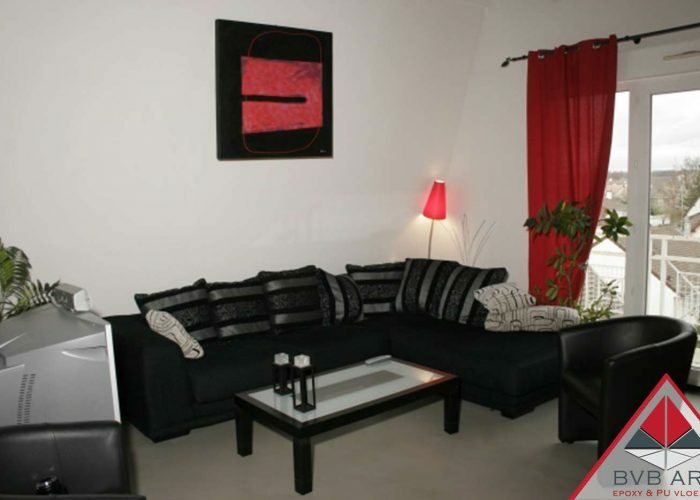 Our customers have access to the most exclusive floors and best services that can be provided. 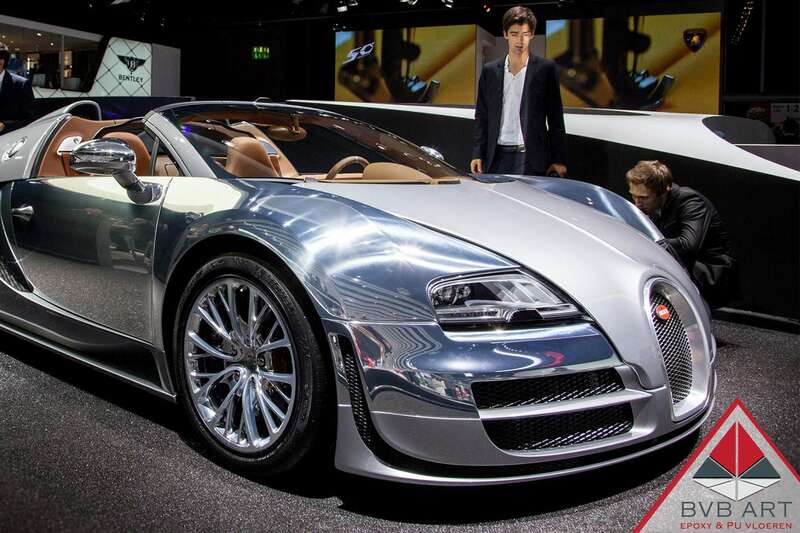 The goal is to match your dream with our highest customer service. By years of work for several satisfied customers and passionate craftsmen, more and more people are enjoying our products in daily life. 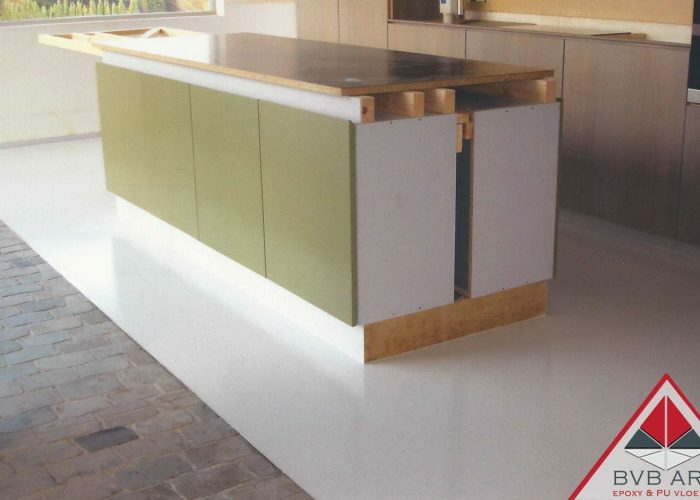 Epoxy Vloeren EU is a well-known concept in Belgium and far beyond. 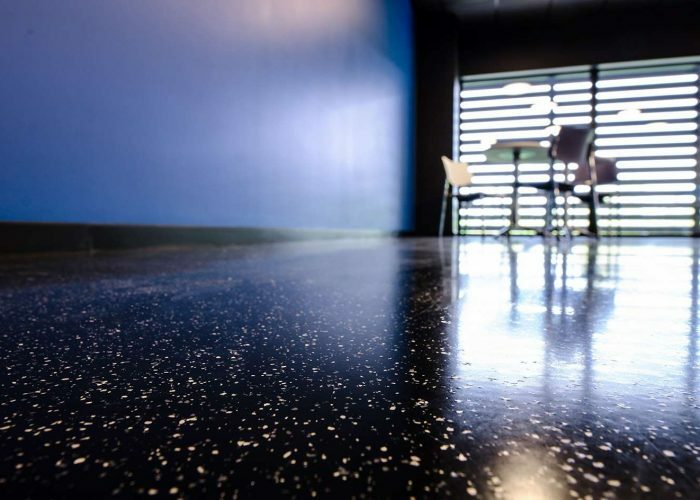 With our years of experience, we create high quality floor and wall systems for both private and business customers. 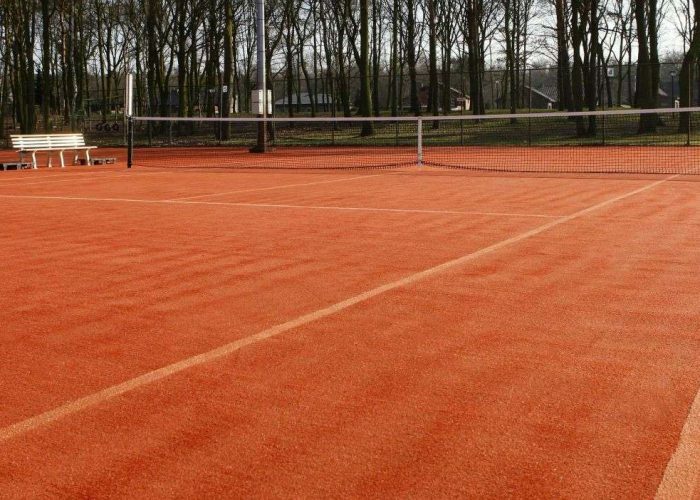 Sidec is the number one manufacturer in Europe in overall synthetic flooring (epoxy, pu, …) and walls.